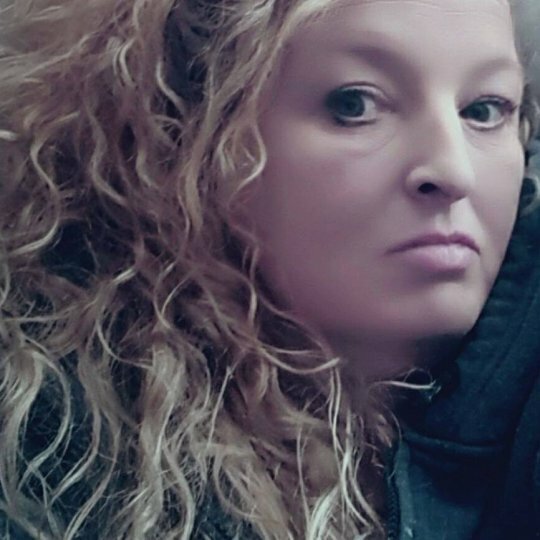 Vanessa Lynn Allen, age 49, of Somerset, passed from this life unexpectedly on Thursday, April 5, 2018 at her residence. She was born on November 15, 1968 in Lakewood, Ohio, daughter of the late Bobby Allen and Helen Little Allen. Vanessa worked for a number of years in the retail business before becoming disabled. She was a loving and devoted Mother and Grandmother. Her grandchildren were her pride and joy. Vanessa enjoyed reading, and was a good listener among many other traits. Perhaps her greatest joy was spending time with her grandchildren and showing them her love. She will be sadly missed by those who knew and loved her. She is survived by her daughter; Sasha Allen and grandchildren; Brooke and Tony Adcox all of Cleveland, Ohio. Brother; Bobby (Kim) Allen of Somerset, Sisters; Jamie (John) Reddy of Brook Park, Ohio, Marcinda Allen and (Bob) of Geneva, Ohio and Ashby Allen of Somerset as well as a host of other relatives and friends. The family of Vanessa Lynn Allen wishes to mourn her passing exclusively with private memorial services. Southern Oaks Funeral Home is entrusted with the arrangements for Vanessa Lynn Allen. Very sorry to hear of your loss. 49 is too young. I have family in Somerset, so I know it waa beautiful place to live. I will keep her and her family in my thoughts and prayers.